This year though, like this blog, I wanted to focus on the little things. I gave myself one word instead which was: Simplify. Less TV, more imaginative play with the boys. To take the time to enjoy the simple things in the ordinary everyday stuff. Just enjoy being me rather than trying to be what other people think I should be. I am working on embracing all this but it's like my New Years resolutions went ahead and did it without me. Recently I have caught myself dreaming about things I wanted to do this year. Certain things I wanted to get better at. That tendency to dream is just stronger than I am. Big dreams AND little things baby! It's what I do. So I guess I want to really get into gardening this year. Each year I do a little more and I love it a little more. But I'm pretty clueless at it. Maybe it's time I actually put some effort into learning and doing rather than just making it up as I go along. Since I couldn't wait to get started with actual garden the first most obvious thing for me to do was get a fancy gardening notebook. See I'm already a Pro. 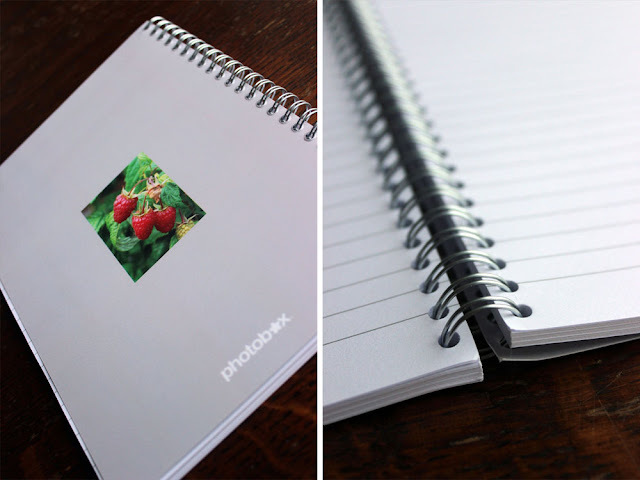 I used Photobox to create a notebook with my photo on the front. In it I shall make inspired notes and plan my garden like a genius. Mostly though it's because I cannot for the life of me remember what anything is called or how to take care of it. I was so pleased how it came out. (I'm not being paid to say all this, they just happen to be who I used). I don't want to be smug but I so totally did this weeks ago. I made hubby drive all over the England trying to find a place that will do this. Ventilate the greenhouse on sunny days. Since I don't have a green house I shall endeavor to do this by sneaking into other peoples gardens at night. Totally appropriate behaviour. 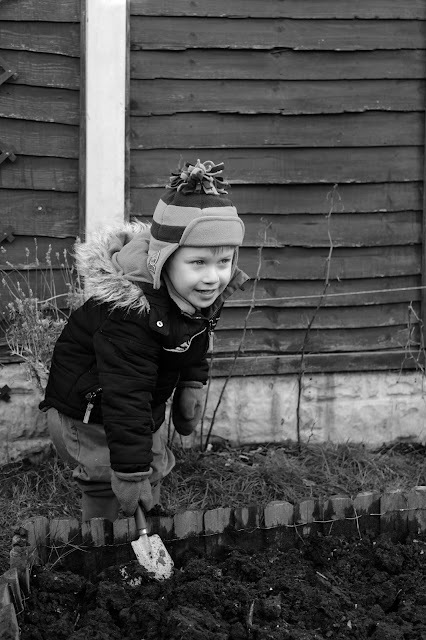 Dig over any vacant plots that have not been dug already. Repair and re-shape lawn edges. Done! Well they looked okay so I just looked at them intensely and then left them alone. This is so easy so far. To do what? Poor thing, it's just a plant not a trained monkey. 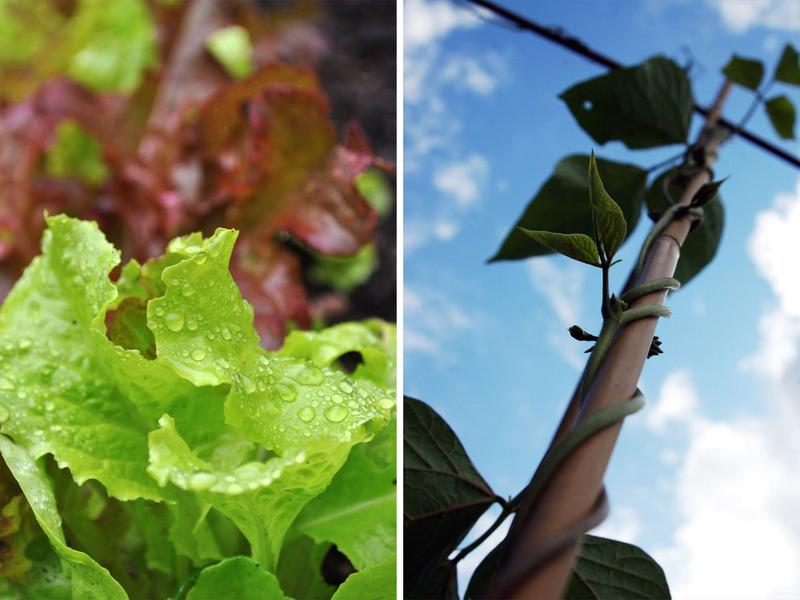 Plan your vegetable crop rotations for the coming season. Did this in my new fancy notebook. Keep putting out food and water for hungry birds. I'm already so good at this. My garden is like THE place to hang out. 10. Prepare a polythene shelter for outdoor peaches and nectarines, to protect them from peach leaf curl. Yep don't have these things either. 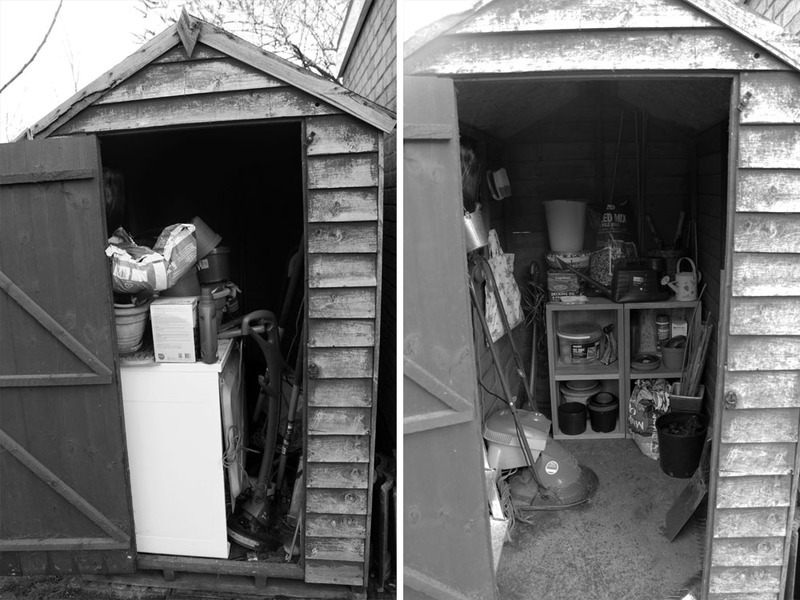 I organised my disaster of a shed. This involved coming face to face with many big hairy spiders so quite frankly I deserve a medal. So I'll be writing about how I do gardening wise on here, you lucky things. Another thing I keep thinking about is cooking. Hubby is AMAZING at cooking so over the years I have left it to him and lost any confidence I had in my own skills in the kitchen. I bake a couple of sweet things since he doesn't do puddings. But boil and egg, make some toast, burn a frozen pizza that's where I'm at people. But actually before I met hubby I quite enjoyed cooking. And while he was away on his ski trip I had a go. I found it very satisfying. Therefore I have decided to learn how to do it properly. And when I post recipes please know I'm not trying to teach you how to cook *snort* that would like the blind leading the blind, it's just me teaching myself. That said I have started with soups. Nice and simple. So recently I made a Roasted Butternut Squash soup because that was the only thing left in the fridge. If you aren't making rude jokes in your head right about now you are a better person than me! that you get at the top of milk bottles. It was really tasty but could have been a tad thicker (probably due to lack of cream). Just to be really frugal I even roasted the seeds as a snack. Yum. After removing the seeds from the squash, rinse with water, and remove any strings and bits of squash. Pat dry, and place in a small bowl. Stir the olive oil and salt into the seeds until evenly coated. Spread out in an even layer on a baking sheet. You get the idea, I'm excited about 2013! That is soooo funny. Exactly what I would do is to get a fancy thing to start with :-) You go girl! So I missed this post when it came out but how awesome you sound all bossy and in charge I dig it. Also the shed wow. Spring makes us do crazy things. I love it. I too will be gardening soon.